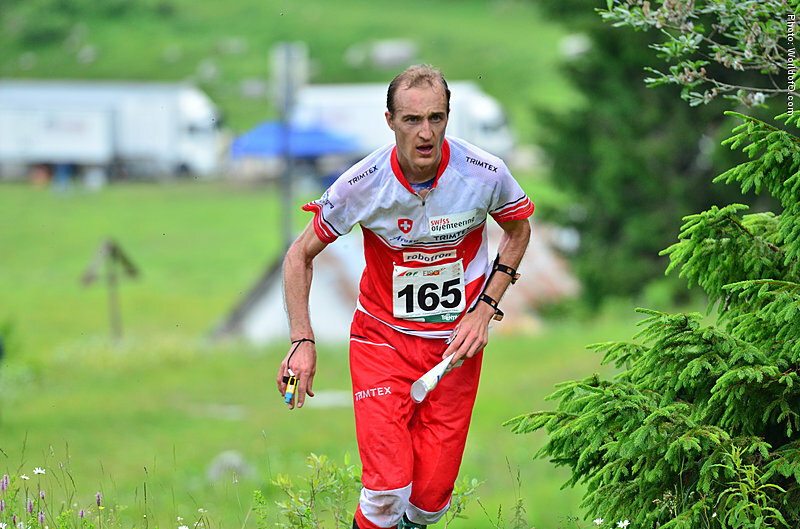 Strong runner in technically difficult terrain.Especially on the middle distance - but can run just as well on long distance when the terrain suits him. 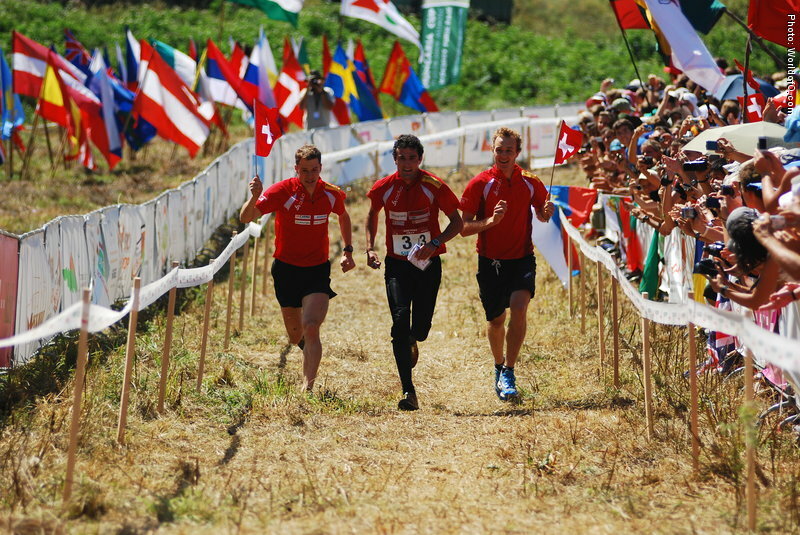 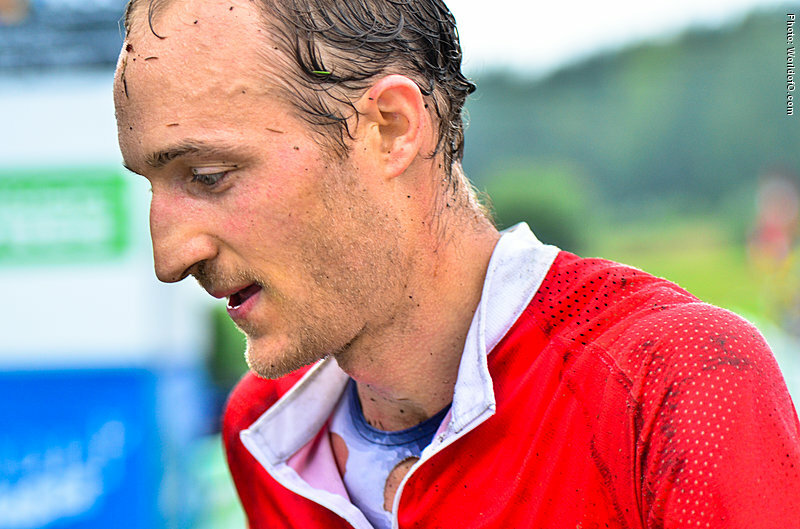 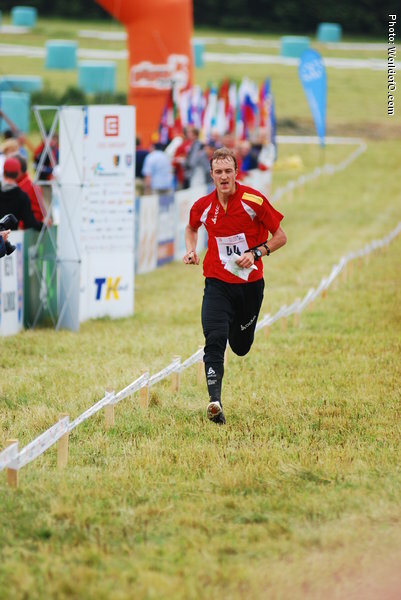 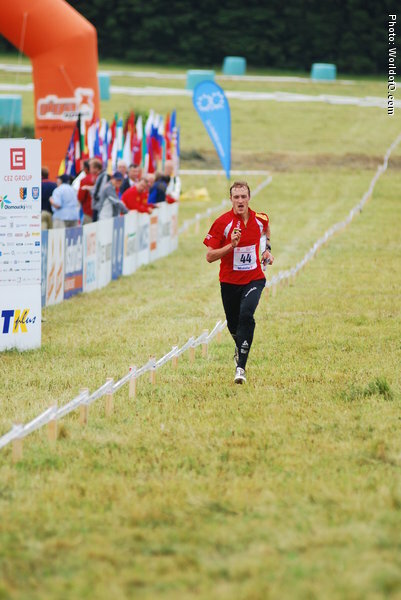 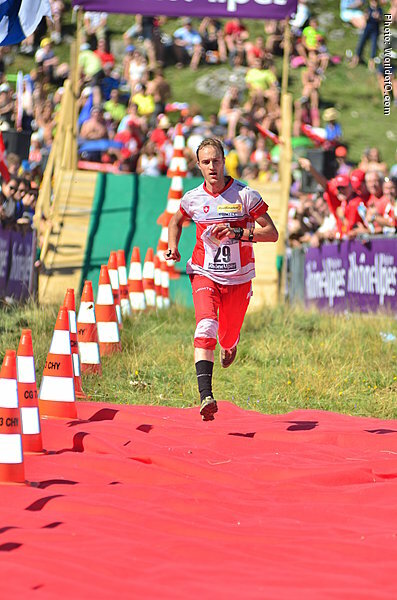 Took his first World Cup win in the spring of 2014 in Spain - on a middle distance in technical terrain. 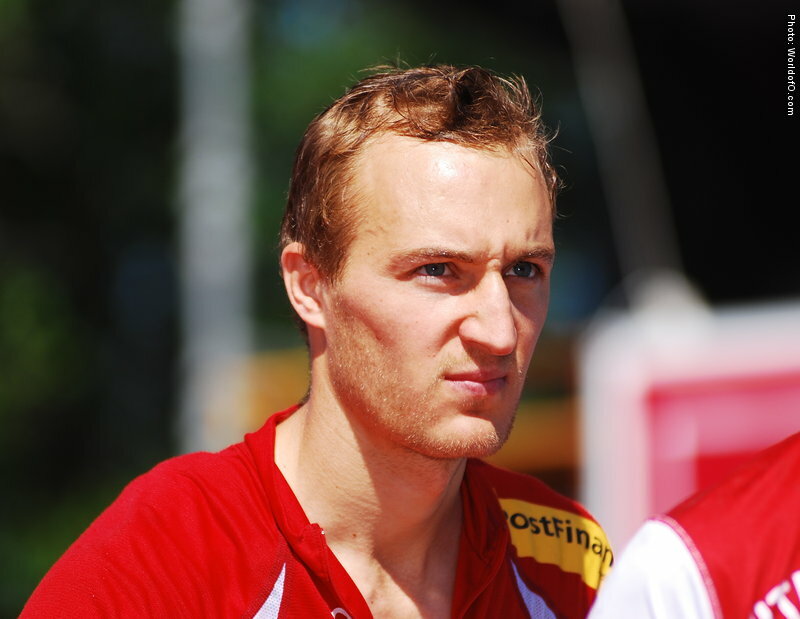 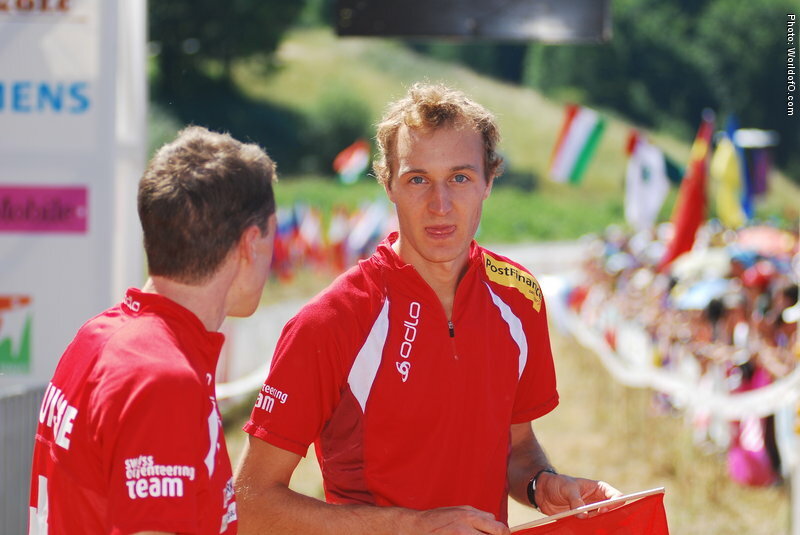 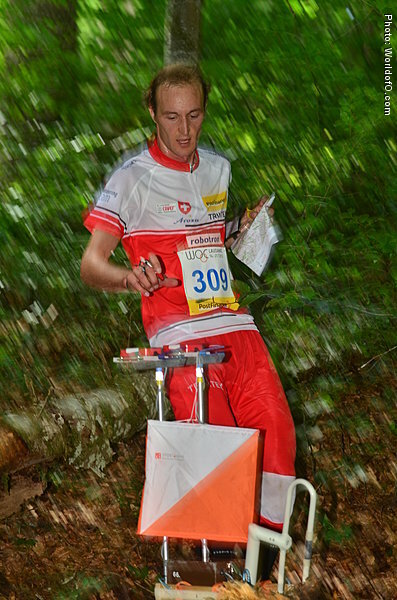 His best WOC result is 4th in Long in France in 2011. 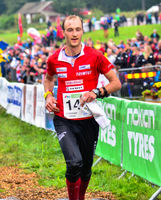 Won Tiomila with Kristiansand in 2008 and 2009. 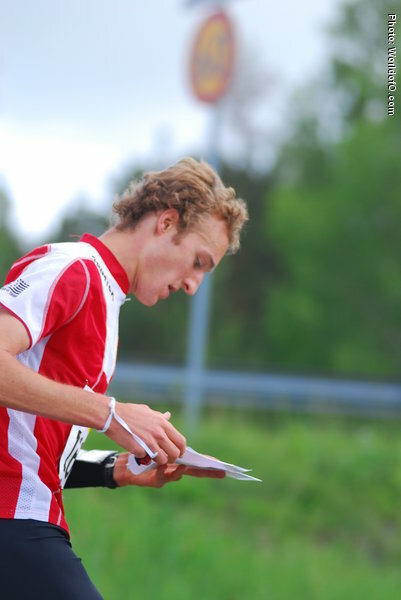 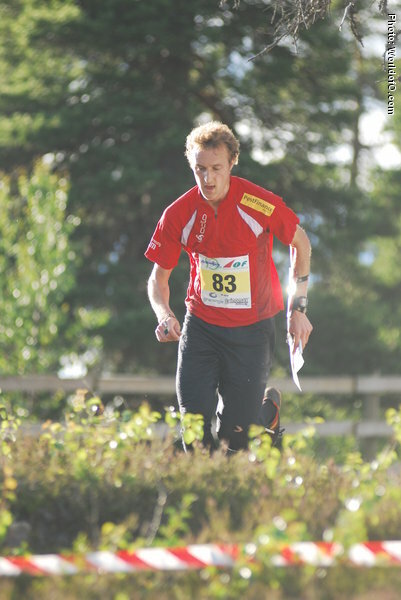 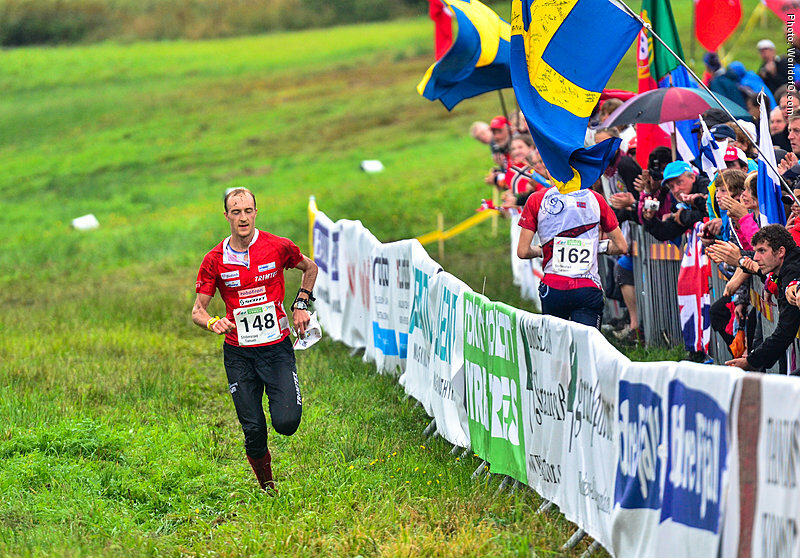 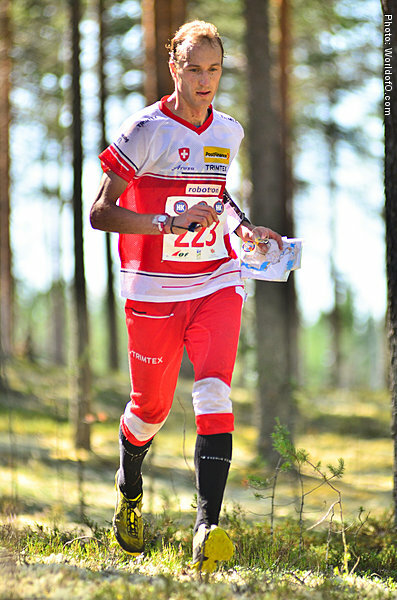 Also won Jukola in 2009 and with his former club Vehkaladen Veikot in 2006. 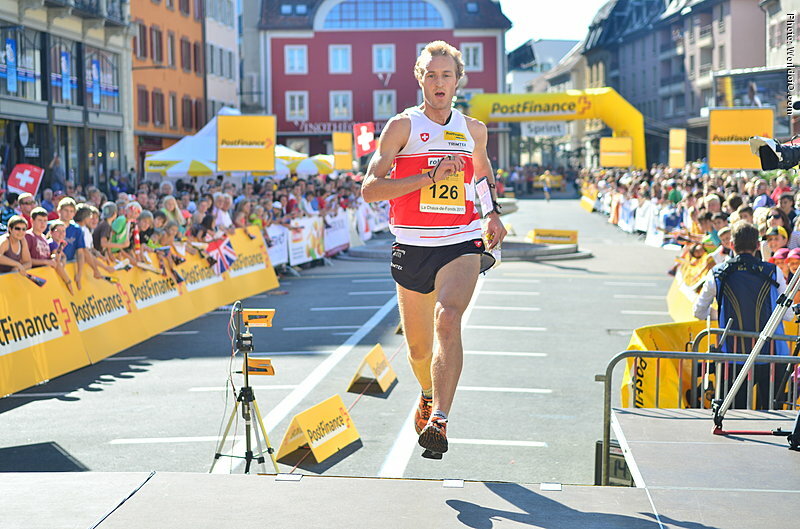 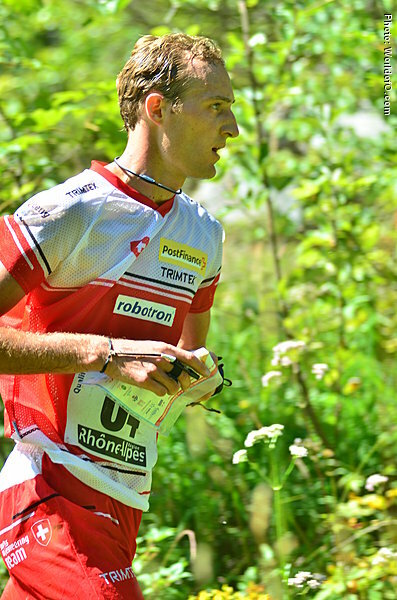 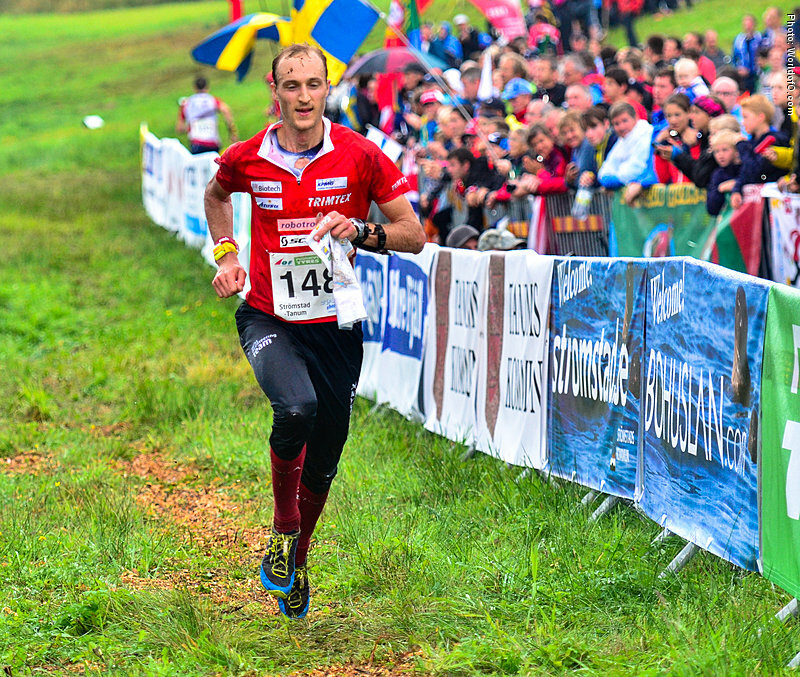 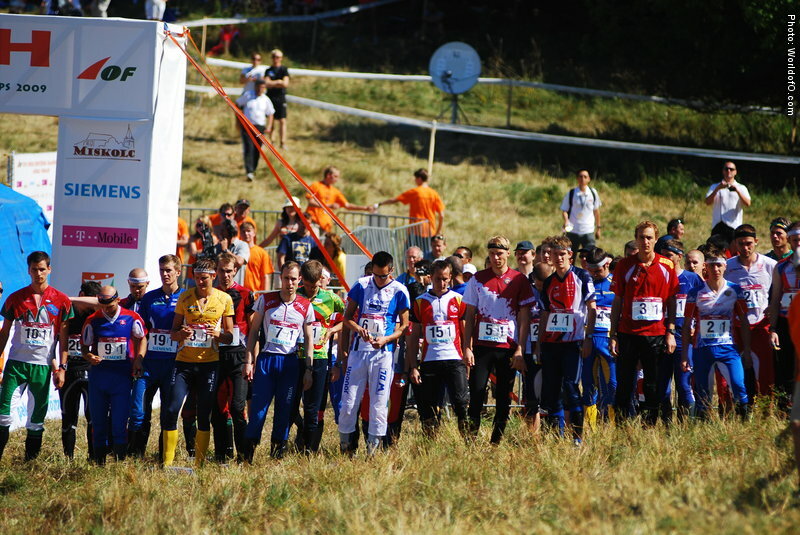 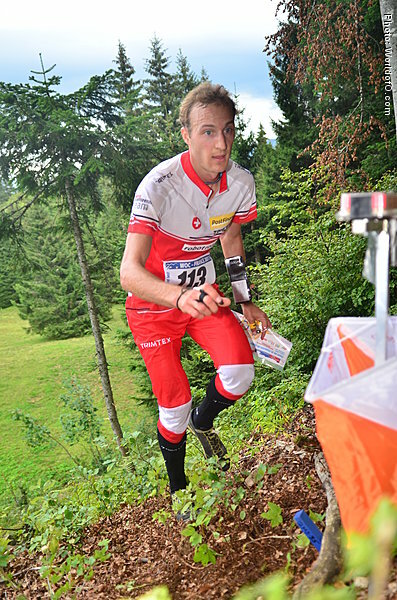 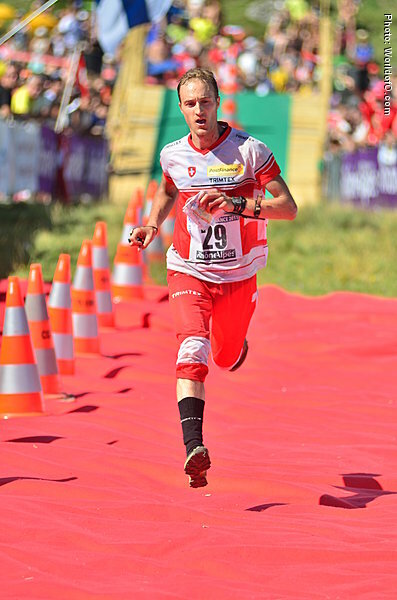 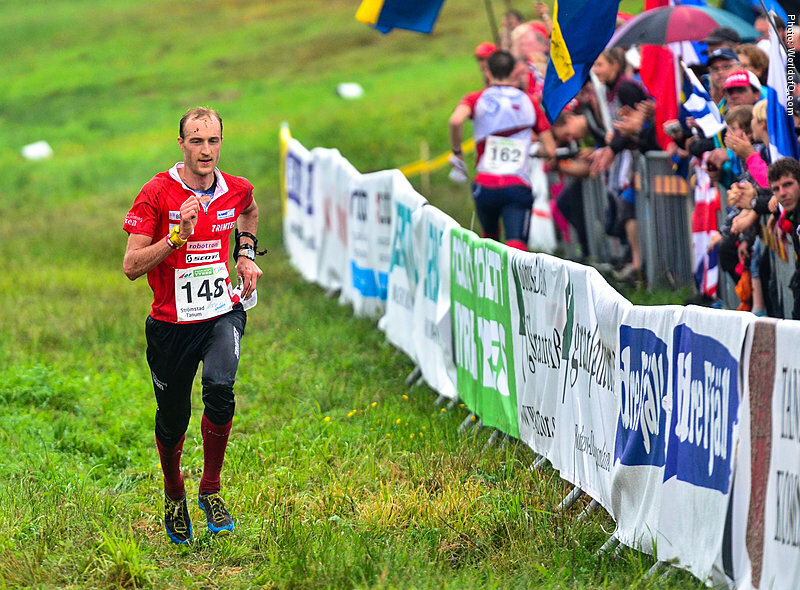 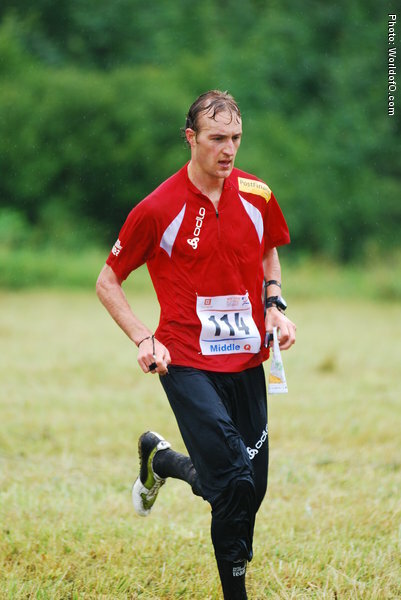 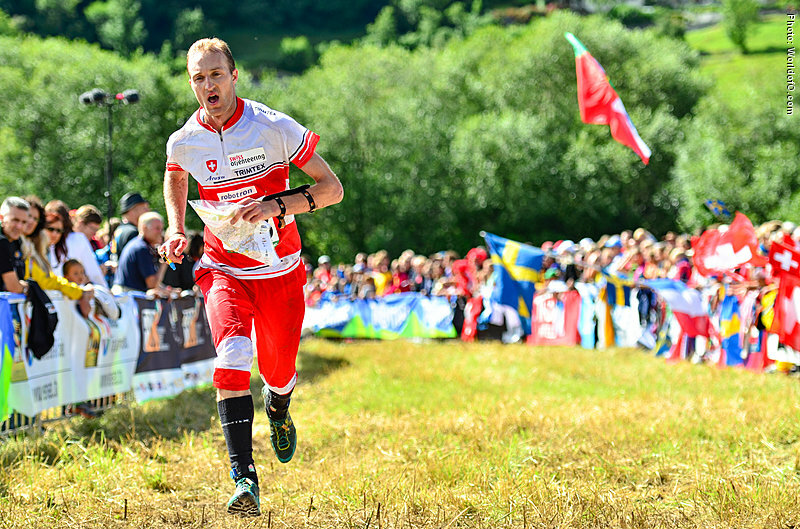 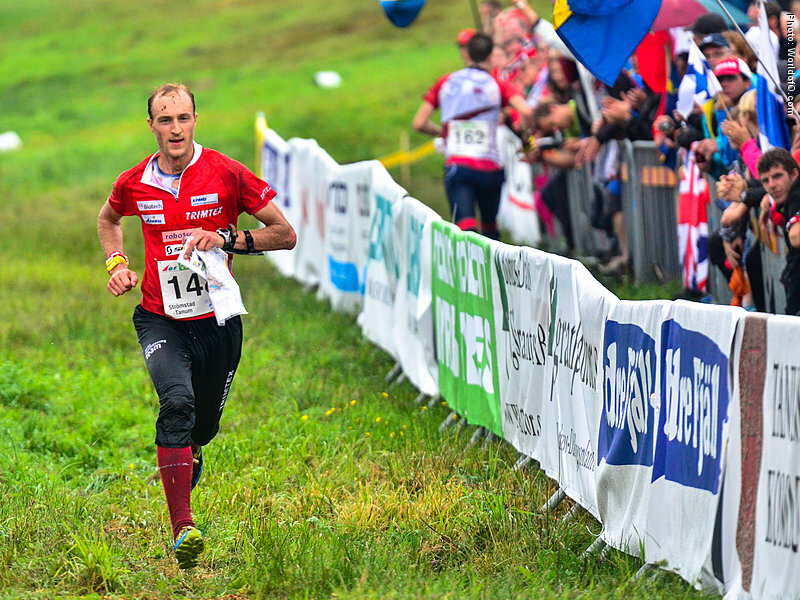 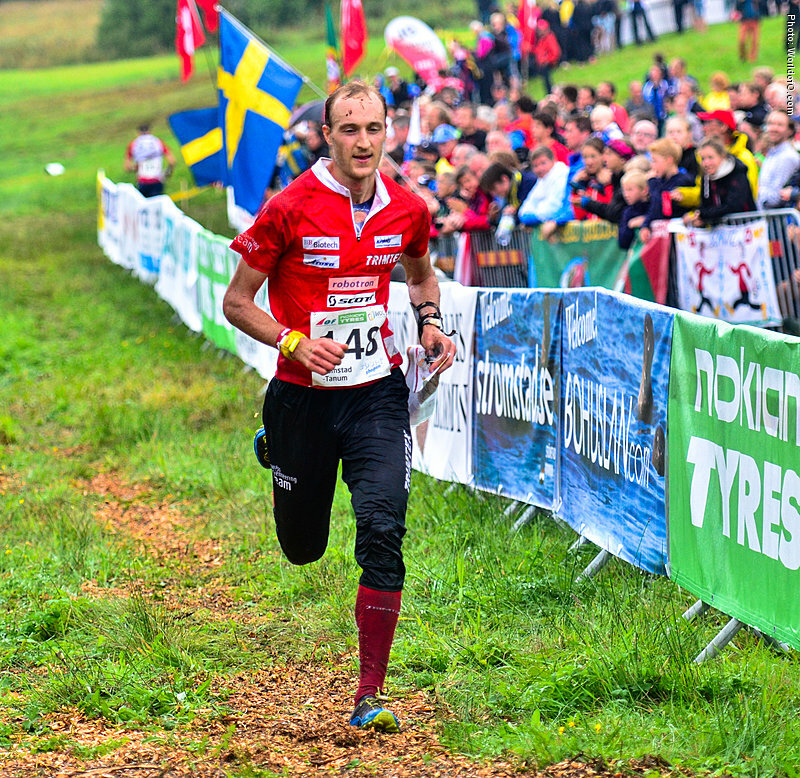 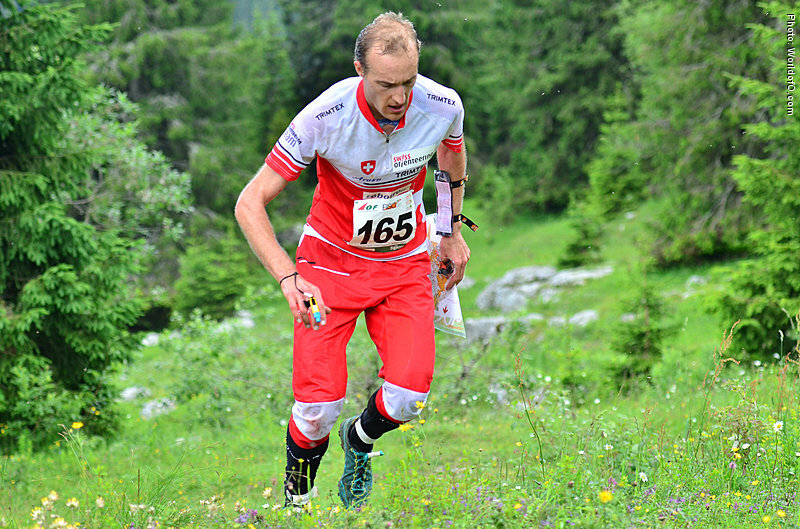 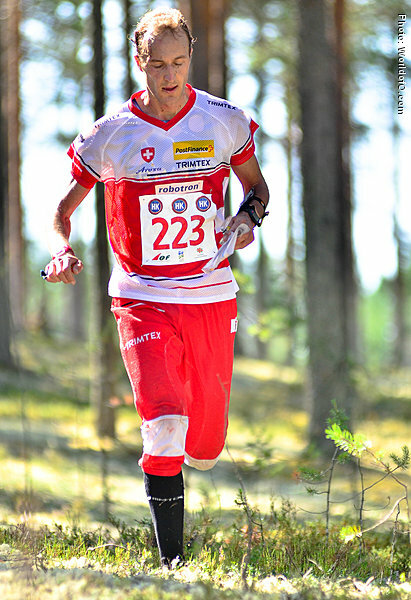 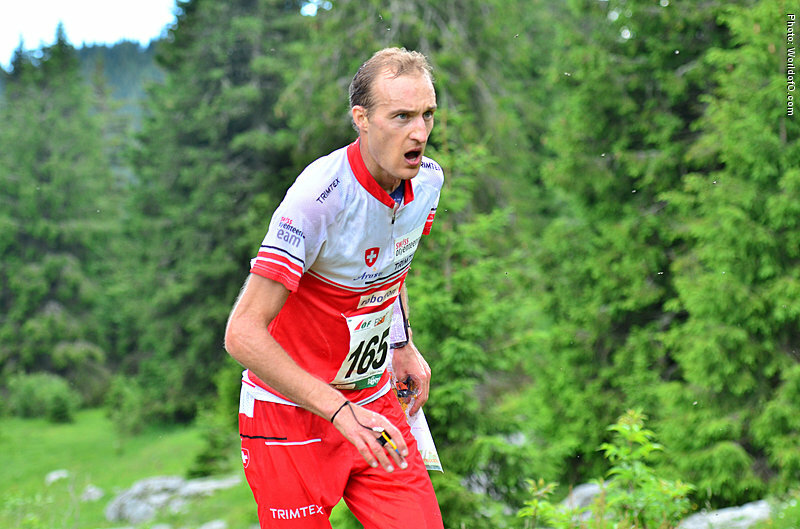 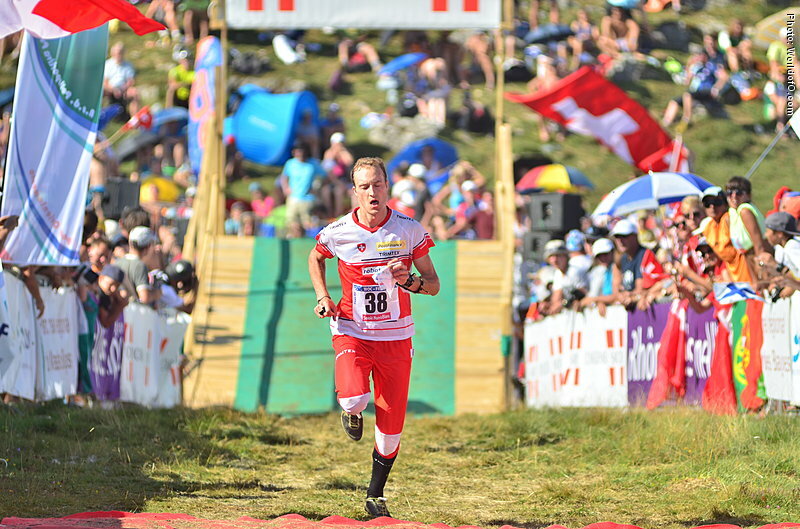 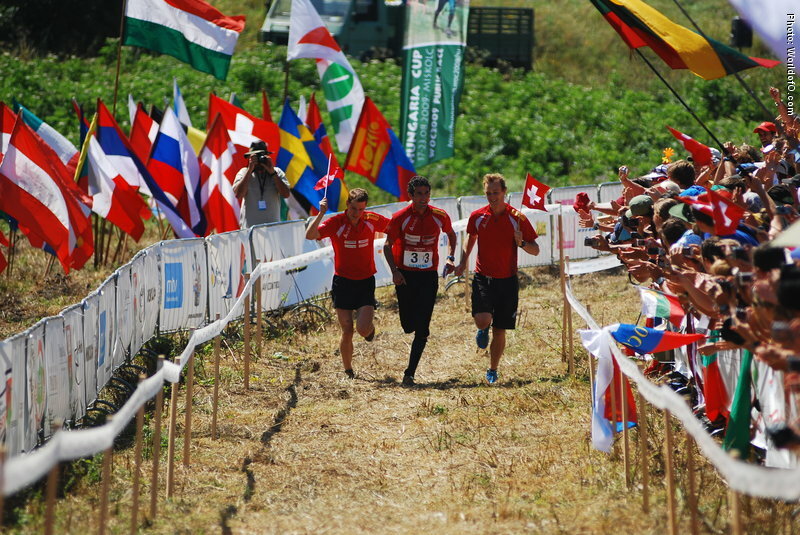 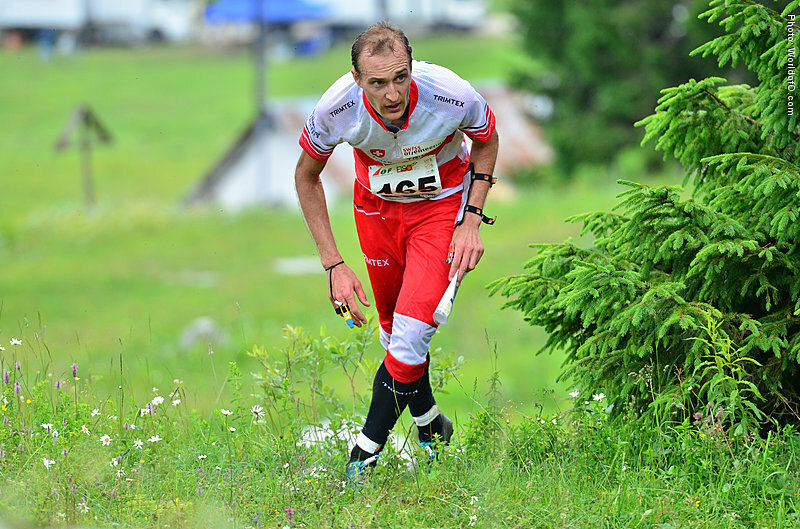 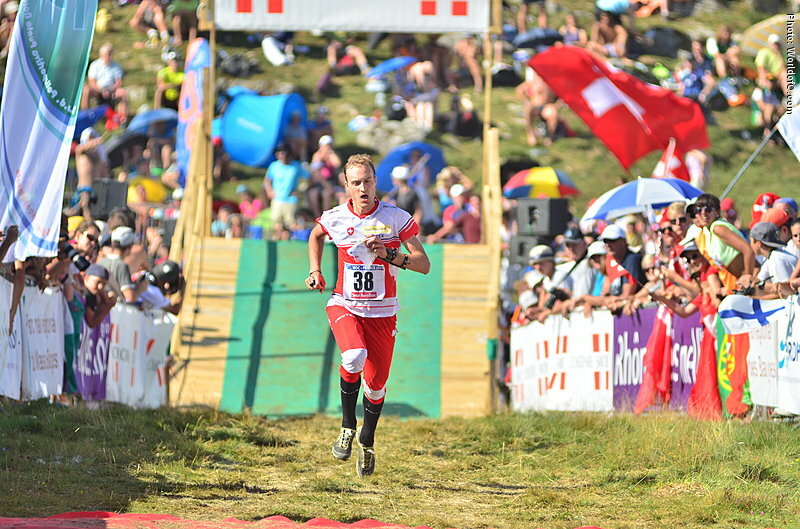 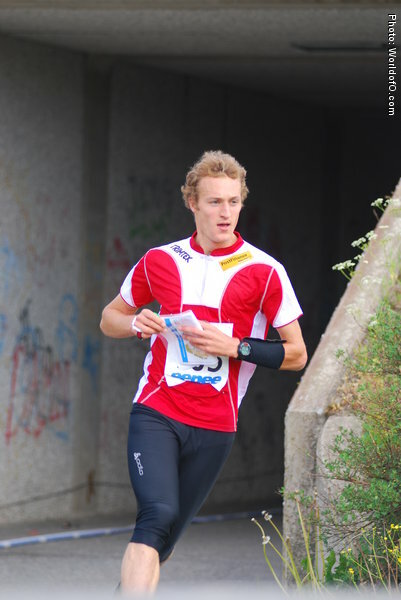 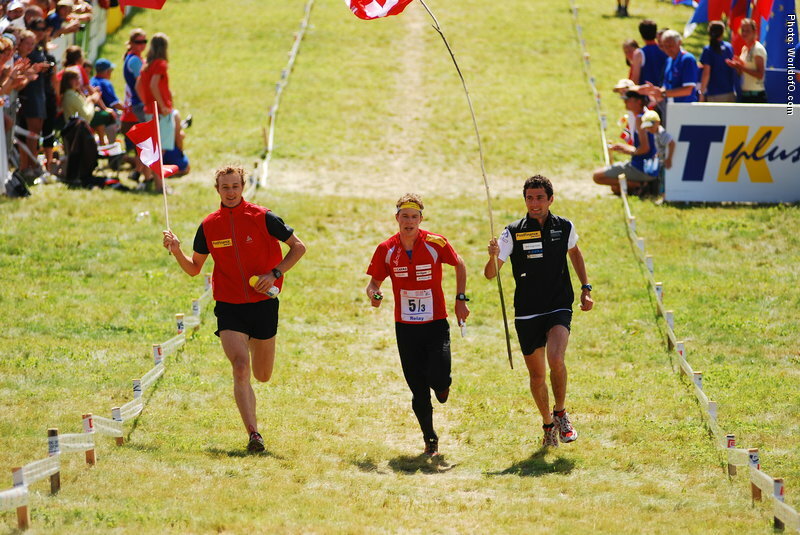 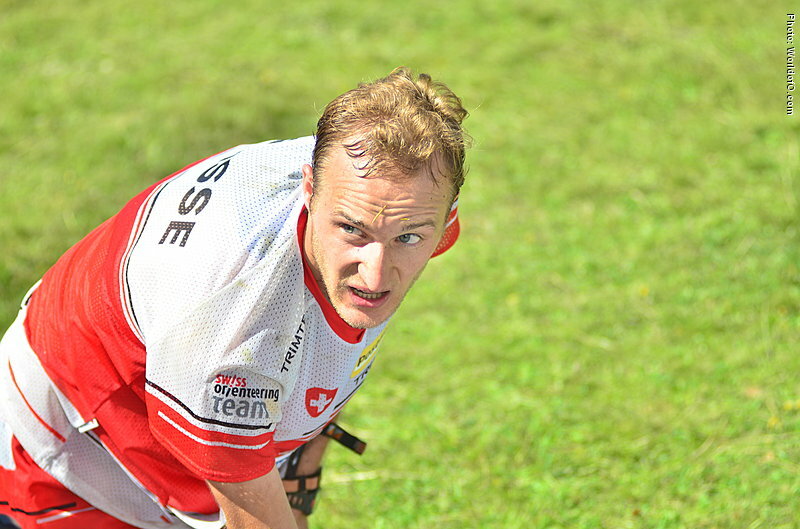 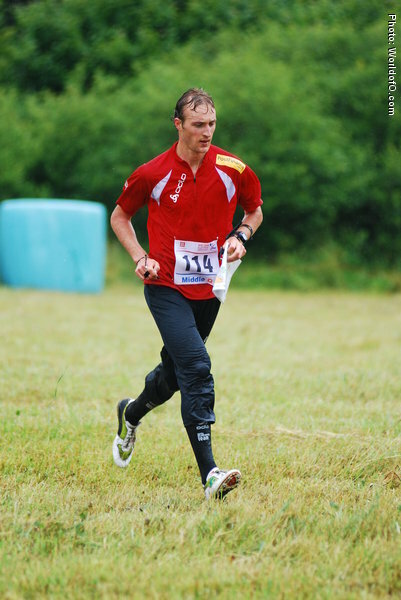 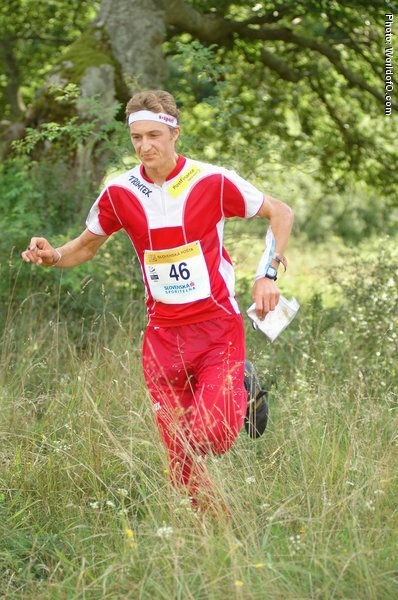 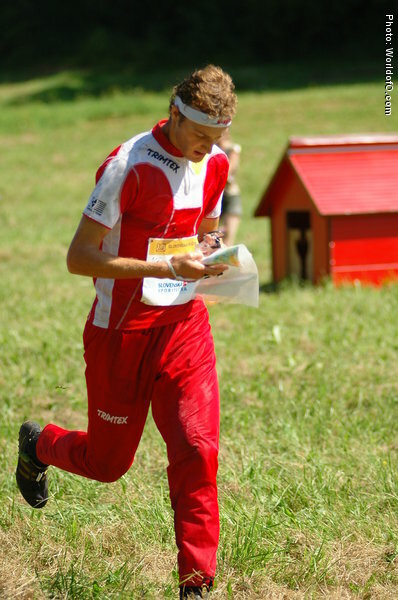 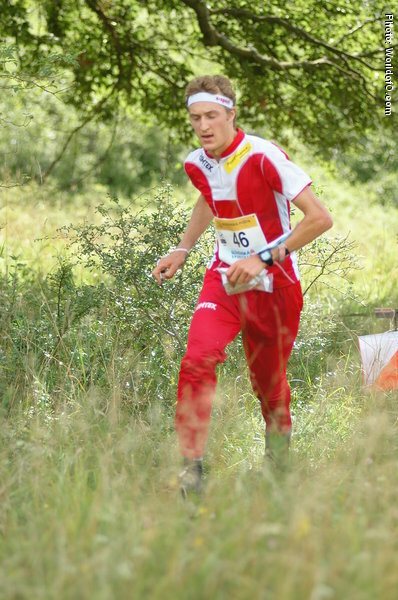 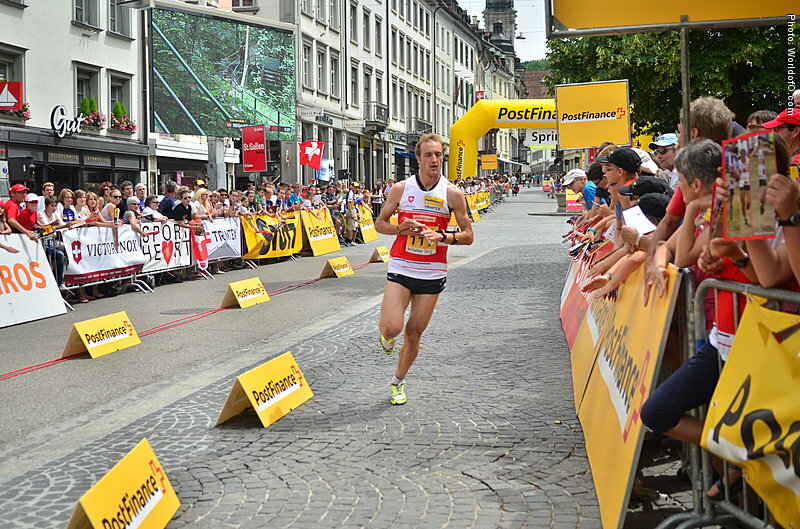 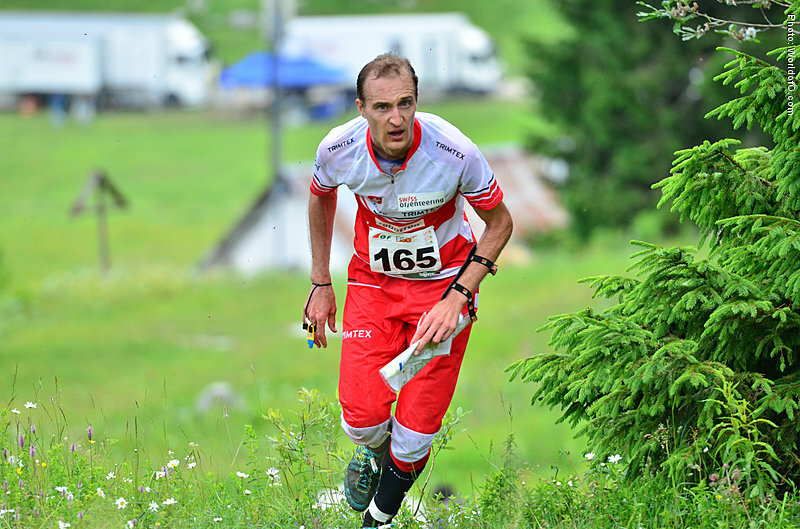 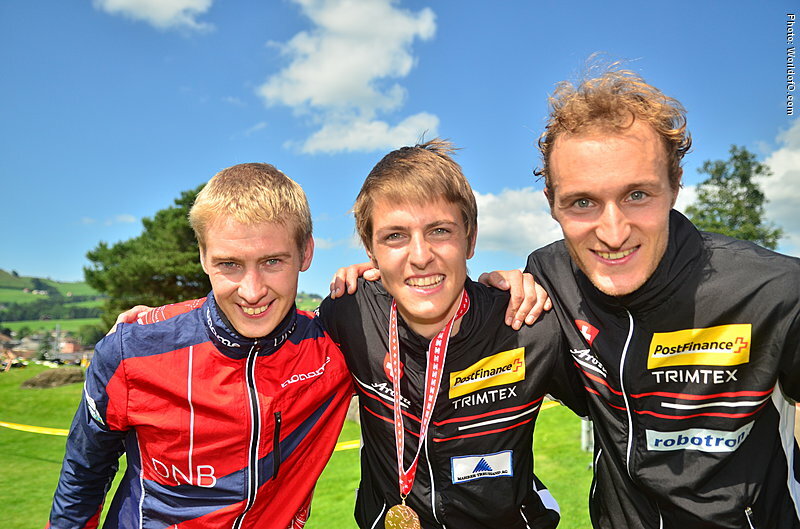 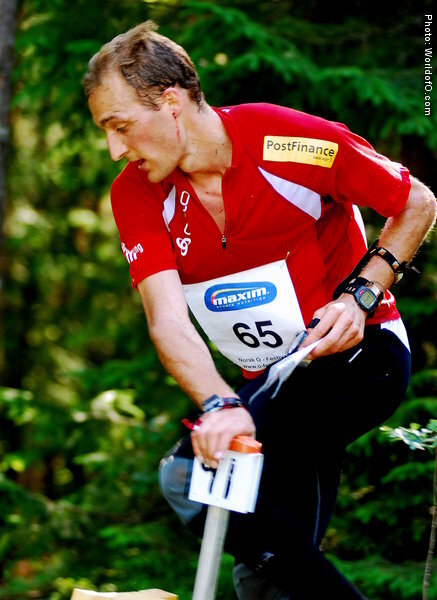 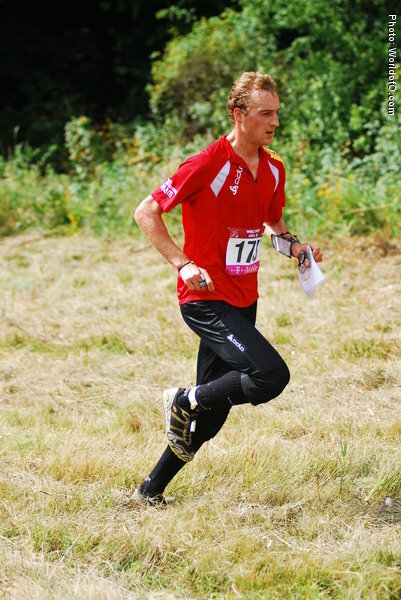 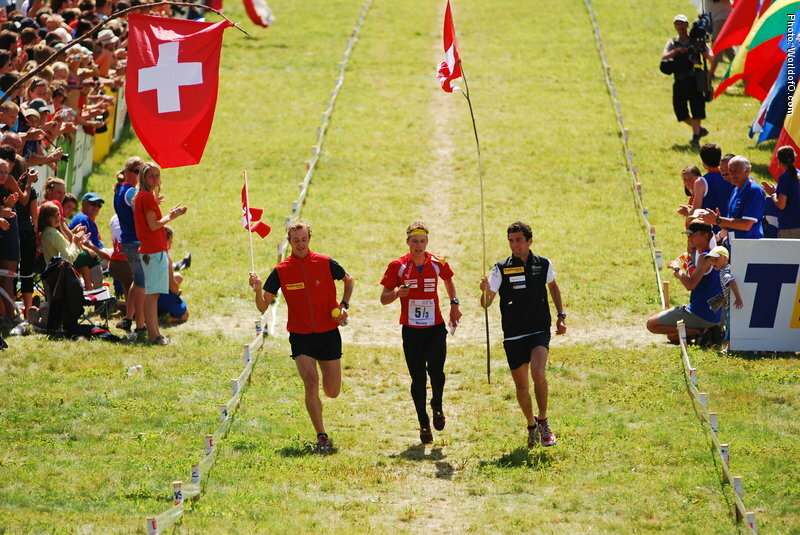 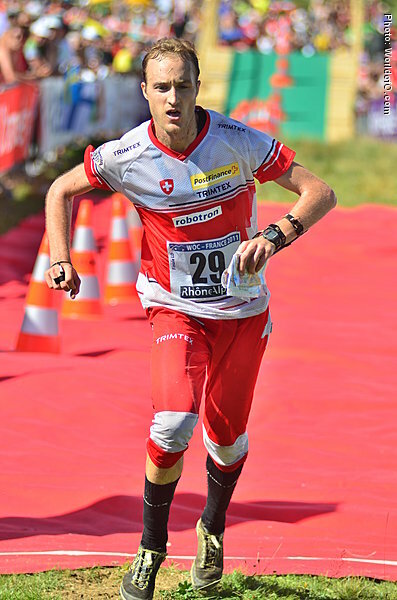 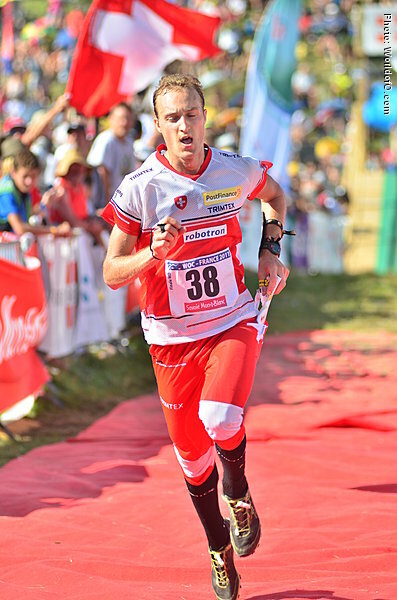 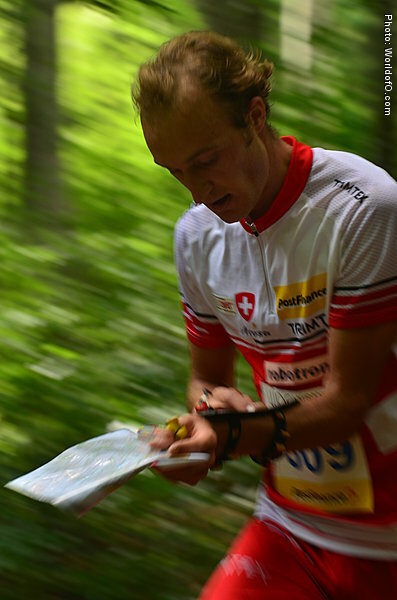 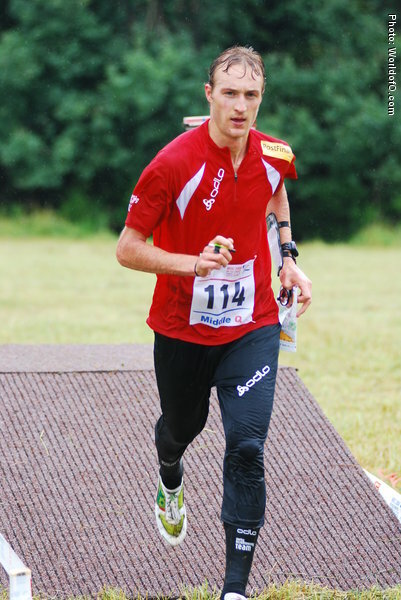 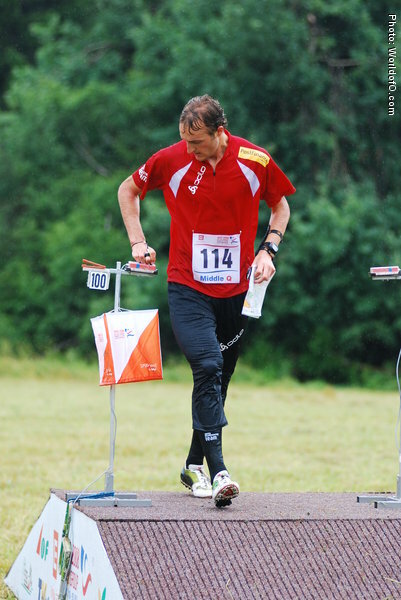 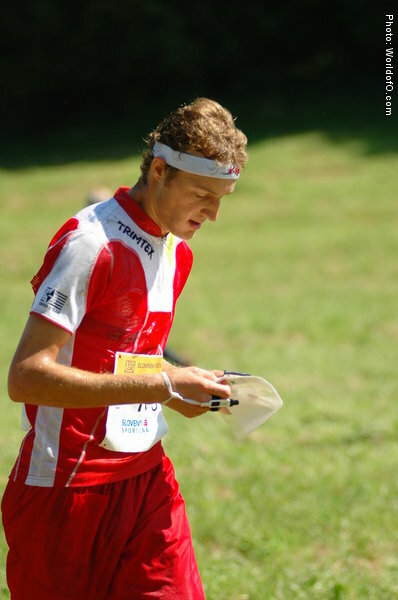 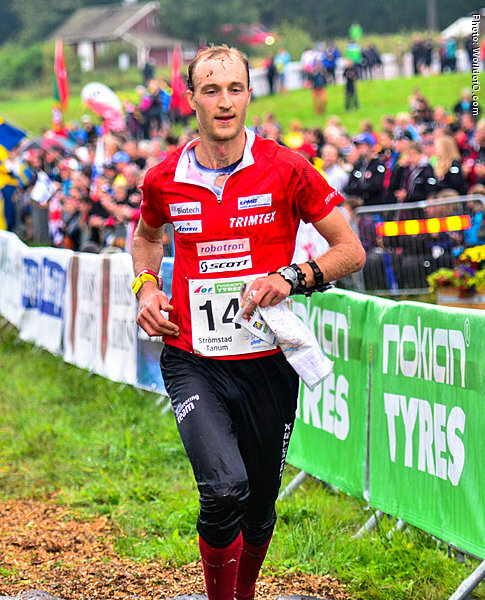 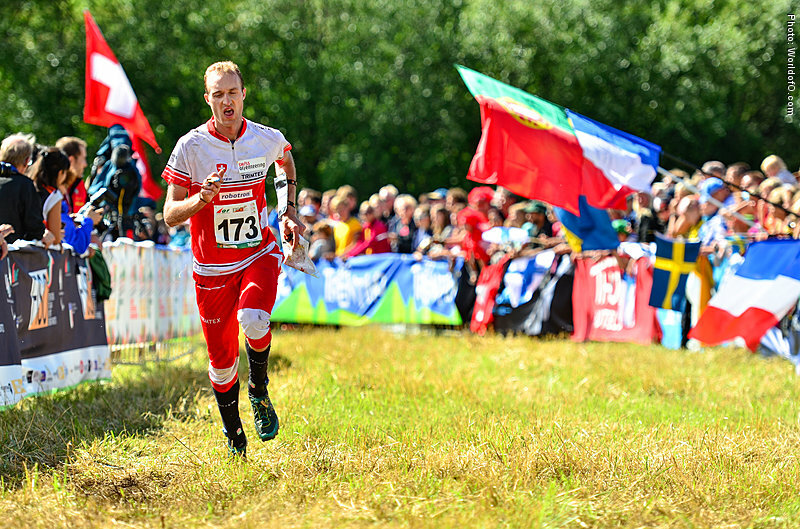 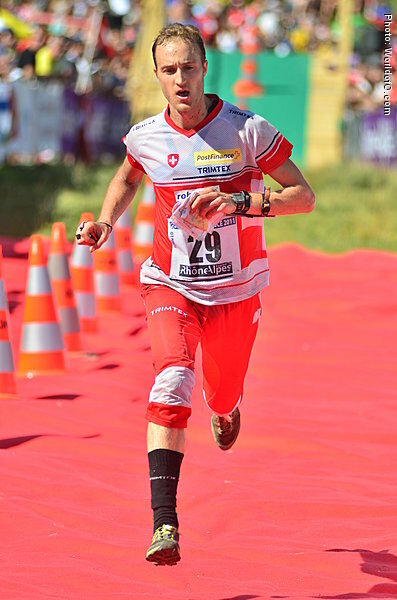 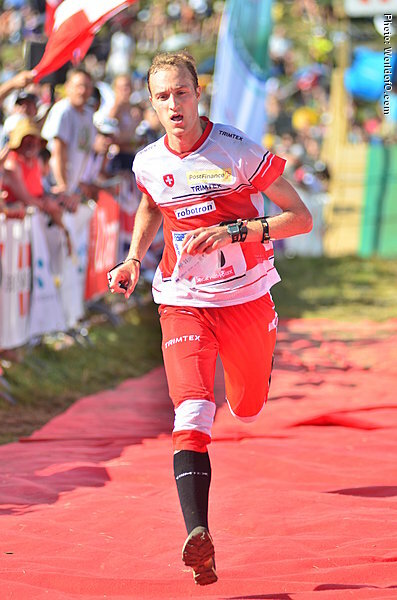 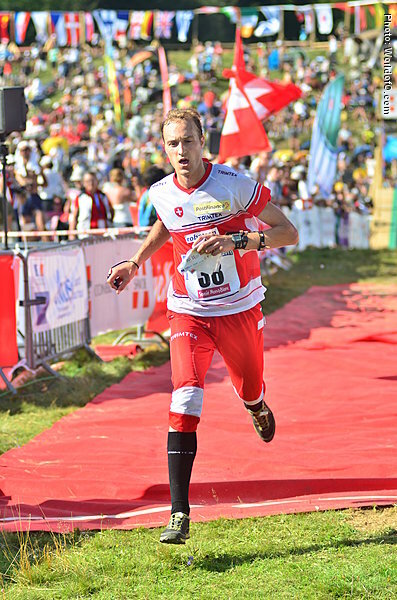 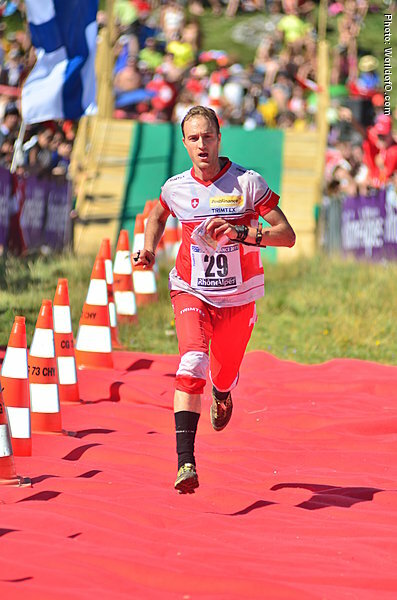 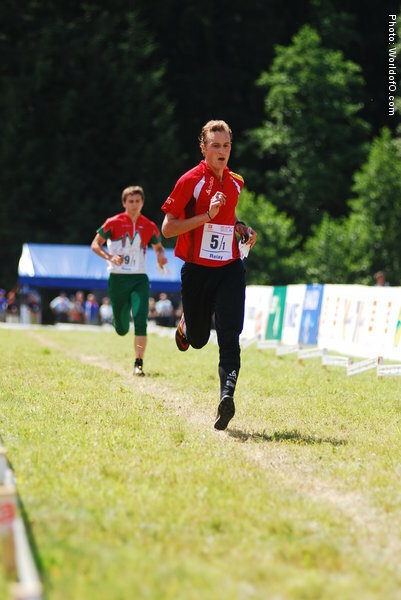 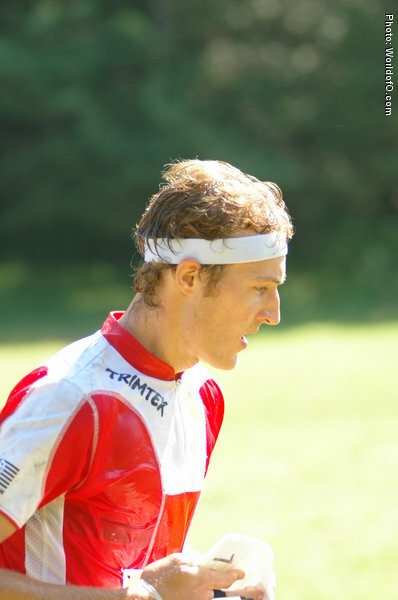 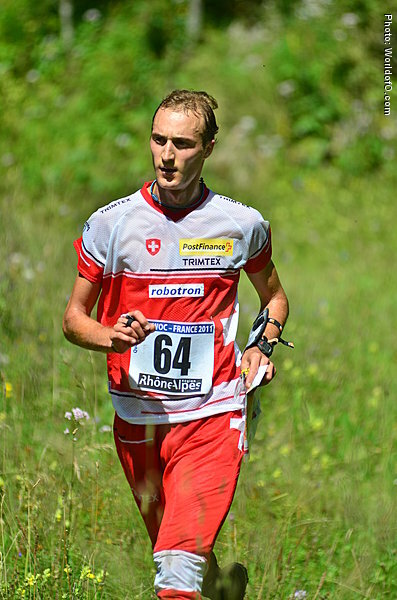 Regular part of the Swiss relay team for several years, giving him several relay medals in international championships. 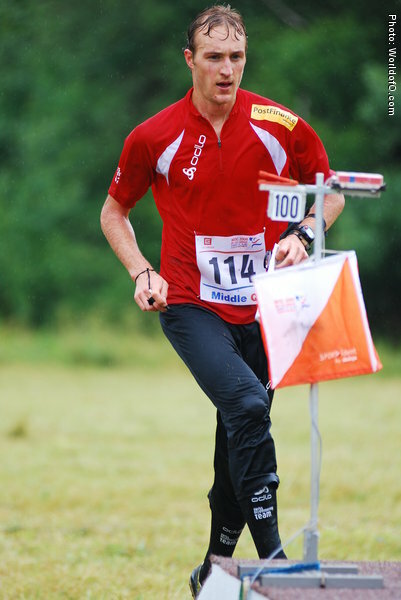 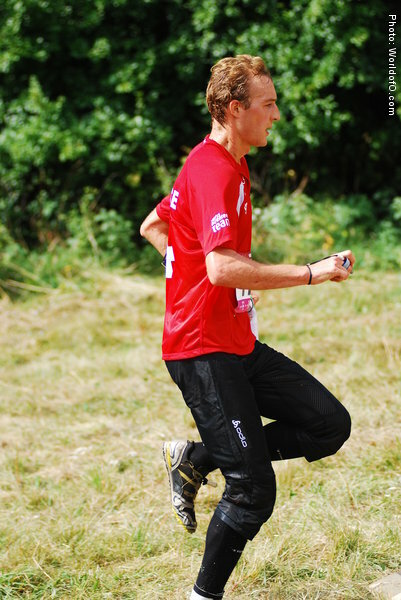 Babtiste Rollier (3 times) Baptiste Rollier (144 times) .